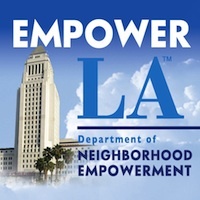 City Atty Mike Feuer invites you to THRIVE! LAPD Neighborhood Watch Meeting Chatsworth/Porter Ranch. What’s in Your CERT Kit ?